The Rebel Sweetheart. 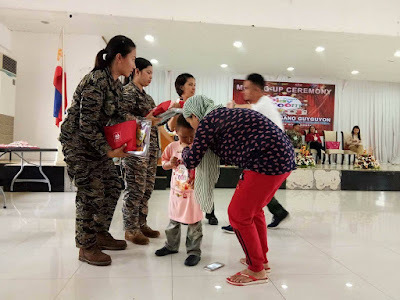 : Mommy Bloggers for Marawi | A Blog Campaign with Nutri10Plus Syrup. Mommy Bloggers for Marawi | A Blog Campaign with Nutri10Plus Syrup. Nutri10Plus Syrup, a multivitamins packed with Chlorella Growth Factor (CGF), Taurine, Lysine, Zinc and Vitamins C, A, D3 B1 and more, had been assisting mothers all around the Philippines in developing children with strong bodies, active brains, and healthy appetite. disseminating the Nutri10 Plus and DayCee vitamin pouches to the kids. Military officers helping in the distribution of Nutri10 Plus and Daycee vitamin pouches. 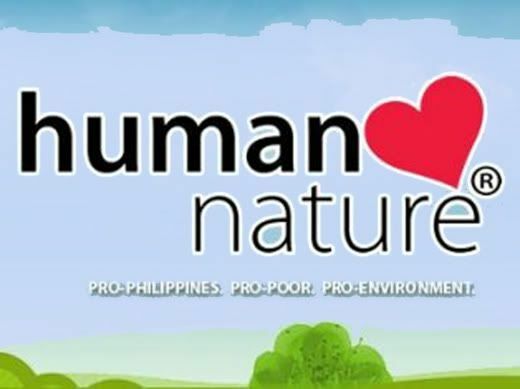 In the effort to help our fellow mommies and their children in the war-stricken village in Marawi, 100 Mommy bloggers from Mommy Bloggers Philippines community had collaborated to bring boxes of Nutri10Plus Syrup, DayCee Vitamin C Syrup and toys to a hundred kids in Marawi through SinagTala, a non-profit organization headed by Ms. Kaye Koo. SinagTala had been sending help to villages in Marawi since the war erupted and it had sheltered hundreds of children inside the Playroom which served as the mini-school and play area of the children. For the kids of Marawi. With Kaye Koo of SinagTala during the turnover of vitamins and toys. Each pouch contains 2 bottles of Nutri10Plus, 2 bottles of Daycee, and Dayzinc chewables. 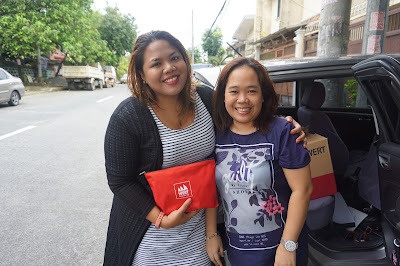 We are grateful to the mommy bloggers who participated in campaign using their blogs to bring hundreds of pouches of Nutri10Plus Vitamins for the children in Marawi. Never have I ever heard of this syrup before but I am very intrigued by it so I am going to check it out right now. I've heard a lot about Marawi. Im glad you guys sent these vitamins for the kids in Marawi! Thanks for WERT and other campaigns! What a beautiful thing to do for the children who are affected. I think it's awesome that moms came together to make this happen. Kudos to all of you! 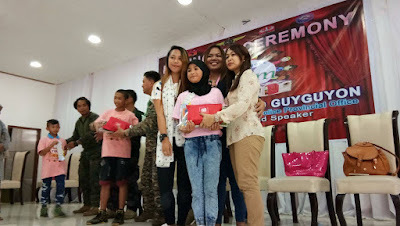 What a nice way to help the children who are affected in Marawi. It is important to give them vitamins for they're immune system.